Chris Haft is MLB.com’s beat writer for the San Francisco Giants, and has been covering the team since 2005, after growing up as a Northern Californian worshipping in the Giants’ cold, windy temple of Candlestick Park. 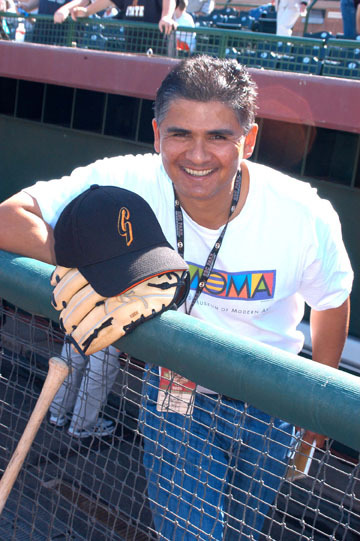 He has been covering Major League Baseball full-time for most of the past twenty years. He lives in the Bay area.